Having a running coach is more than someone barking at you from across a track. They’re a mentor, your guidance counselor, a sounding board, your teacher, and your cheerleader – all wrapped into one person! There are so many runners doing their own thing – emulating their idols – like Kara, Shalane, and Meb. They’re eating the healthiest foods, reading articles online, and mapping out their training schedules for the next training cycle. It’s running jargon and the Average Joe doesn’t (nor should they) worry themselves over training cycles or training terminology. It’s ever-changing and differs based on who you talk to. Being a good runner – and this is relative to each individual – requires more than just reading a few Runner’s World magazines and stealing (or borrowing or repurposing) workouts from an article. And that’s where a qualified and certified running coach comes into play. 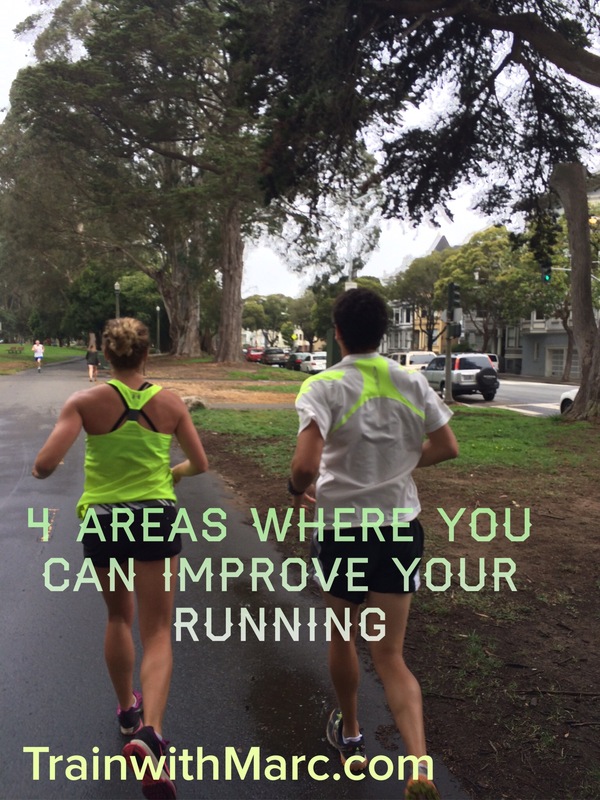 Regardless of whether they are online or in person, a running coach can simplify everything you need to know and be able to do and puts it into a simple, digestible package. All you need to do is follow the recipe, remain injury free and you’re on the path to a PR! Finding a coach can be difficult though. There are lots of people who are “qualified”. 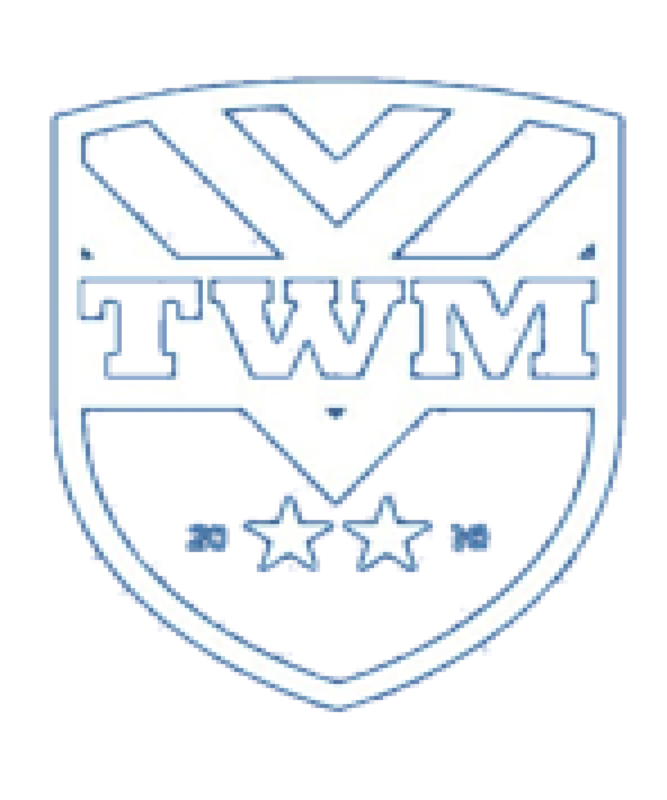 Everyone can sit in and take an RRCA, USATF or Jack Daniels certification and call themselves a running coach. (Marc is USATF & Jack Daniels certified). 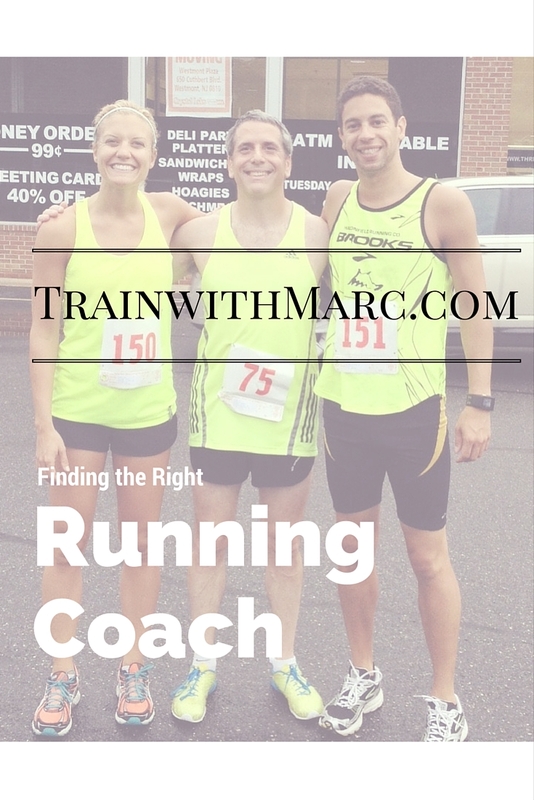 What is your experience coaching runners of varying abilities? How often do you communicate with me (as a runner)? If I need motivation, can you provide it? Will you learn about my prior running (the good and the bad)? Do you provide strength training, drills, stretching and foam rolling? If a coach can answer all of those to your liking, then he/she may be a good candidate to be your coach. Don’t be afraid to ask those tough questions as this person is in charge of your running. And no one messes with your running! More reasons to get a coach? A coach will include strength training into your plan. And help you keep track of the training you’ve done. 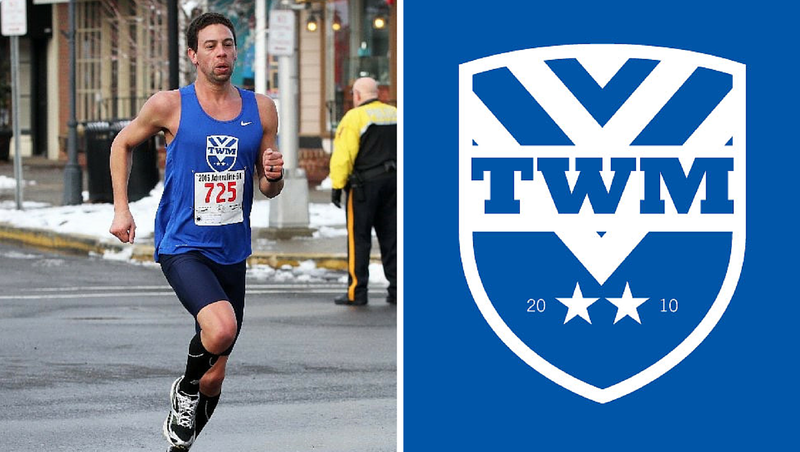 Spread their passion about running, training, and being healthy to you. 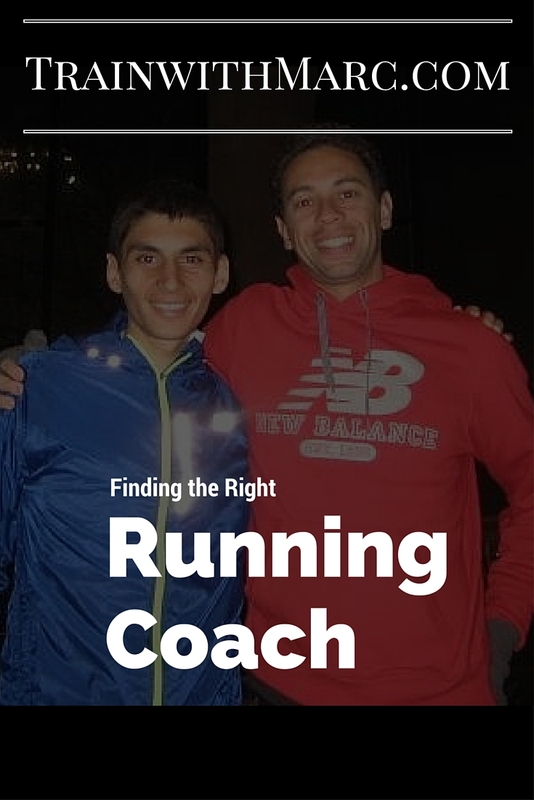 Experience coaching other runners similar to you.